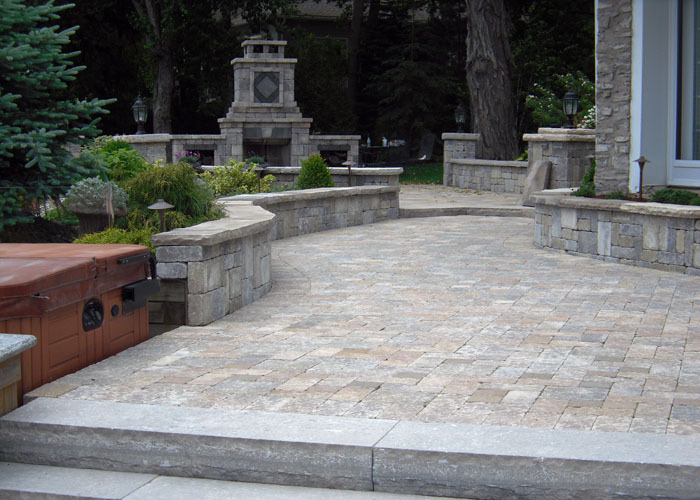 Make your outdoor living space exactly what you’ve always dreamed of! 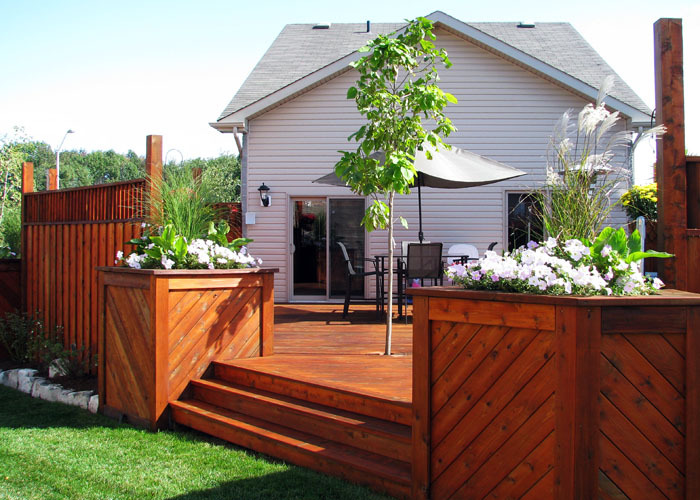 Whether you would like an outdoor patio, a custom wood structure or a lush green space; we have specialists that have years of experience to ensure your satisfaction. 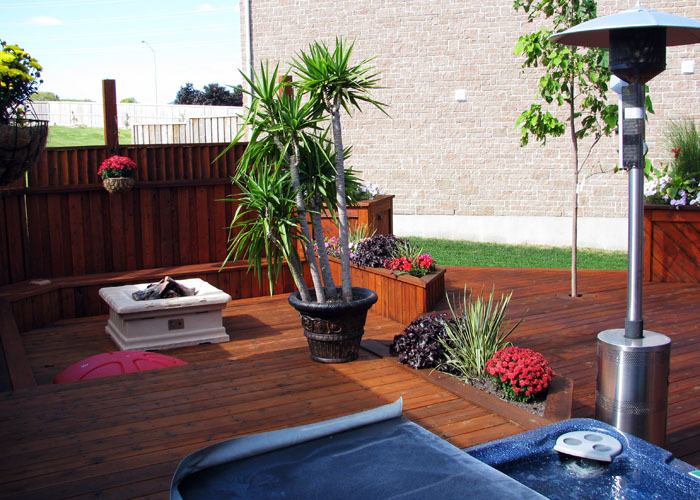 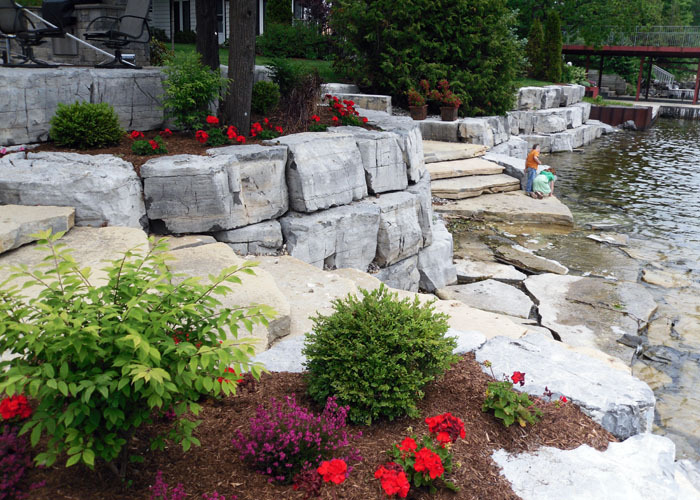 We ensure that we use the proper mix of plant life, surface materials and structural elements to ensure that we create an outdoor living space that you will love to retreat to with your friends and family.